Our primary focus is high customer satisfaction by ensuring we offer the the best in advice and Service. We understand the criticality of IT systems and understand that if you have downtime, its costing you money. 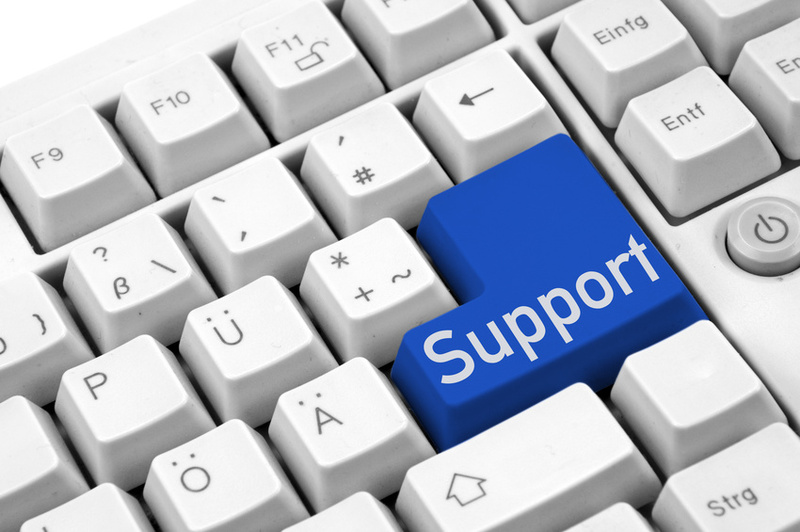 Therefore, we ensure we have a team on hand to support you whenever you may need it. For our existing customers we have strict SLA’s in place to avoid any IT disruption. Our market leading remote monitoring and diagnostic tools ensure that we are able to proactively manage any problems, before they impact your business. For new customers who have problems, we can often arrange for an engineer to be on-site within 2 hours (Northamptonshire area). We pride ourselves on acting as a “Virtual IT Department” to your organisation to ensure we can offer the right levels of support and advice at all times. As well as keeping your systems operational, we will also help your business plan long term initiatives, ensuring that you get the best out of your I.T. Our experienced Consultants are all highly qualified and will always give sound and impartial advice to your business on any IT matter and remember we operate on a strict no fix no fee policy! For more information about how we support our clients, please contact us today.